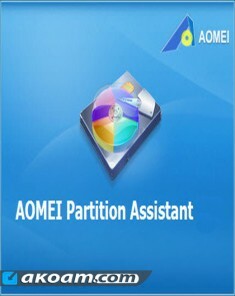 AOMEI Partition Assistant Professional Edition is reliable and professional disk partition software for computer. It provides you with the most popular disk partition technology which snap-in Basic Disk Partition Manager, Convert dynamic disk to basic and Dynmiac Disk Partition Manager. 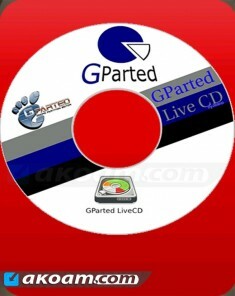 This professional tool could help you manage Primary partition, Logical Partition, Simple, Spanned, Striped(Raid0), Mirrored(Raid) and RAID-5 volume.